The location, the atmosphere, the architecture and comfort – everything that makes a perfect rest and recreation facility has been brought together here, in an old manor in Korczyn. The building houses 4-star and 3-star hotels and a spa, and offers many options for active recreation. 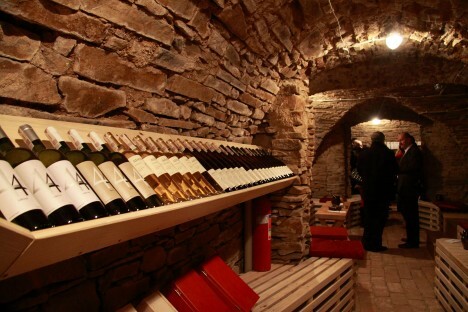 But above all, there are 18th-century cellars, which like centuries ago are full of superfine wines. 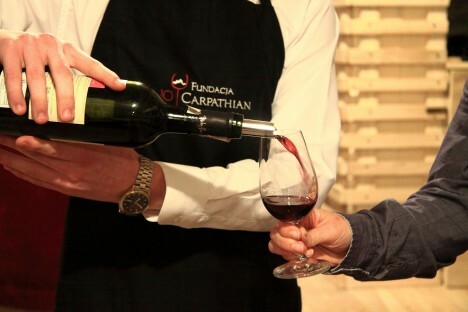 In the past, this was usually Hungarian style wine (węgrzyn), but today wines from almost the entire Carpathian region are available in plenty. Guests of the Carpathian Wine Room can taste wines from Hungary, Poland, Slovakia, Czechia, and Romania. 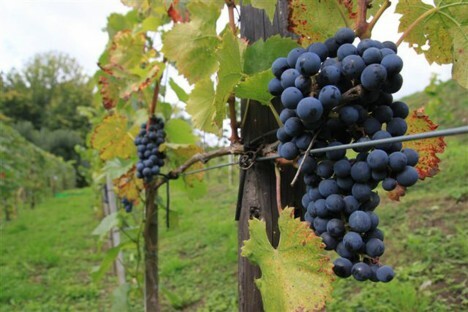 All the flavours of the Carpathian vineyards are found on the site. You can taste this divine drink in the company of a sommelier, who gives a presentation of its qualities, flavours, preparation, serving peculiarities and historical facts. 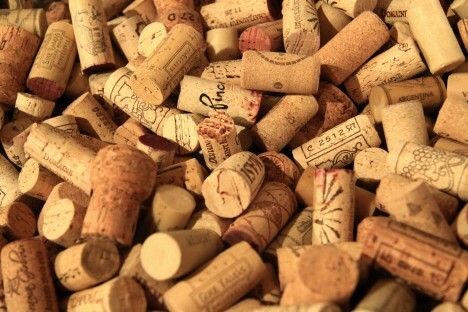 Guests of the Wine Room can try, as they wish, for 60 or 90 minutes, all wines available on a tasting menu. The owners of the manor not only import, stock and serve excellent wines at a welcoming table, but they also established their own vineyard, Winnica Dworu Kombornia, where Polish cultivars, such as Rondo, Seyval Blanc and Jutrzenka are grown. Interestingly, Kombornia also offers ChocoWine chocolate, a unique hand-made product prepared exclusively with natural ingredients and famous Belgian chocolate. ChocoWine is aged with flavours made only from wild fruit. Other ingredients include herbs, spices, roots, flowers, fruits, vegetables, nuts and honey. This special chocolate is created by experts in good tastes – a wine connoisseur and a master of Polish confectioners. ChocoWine is also a very effective cosmetic preserving beauty, and therefore it is used with success in the local spa. Visit Kombornia Manor and Carpathian Wine Room to taste the wonderful flavours of Carpathian wines and excellent chocolate, and to enjoy the relaxing atmosphere, comfort and hospitality of this unique place.